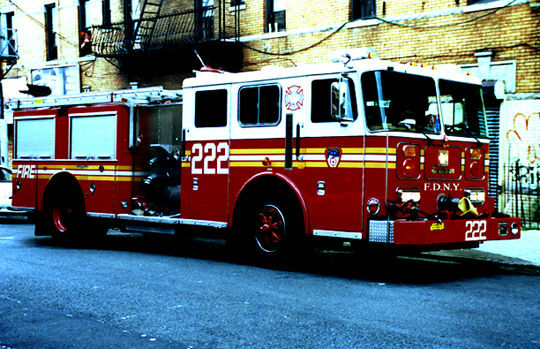 Engine Company 222 Brooklyn was orgainzed June 16,1885. 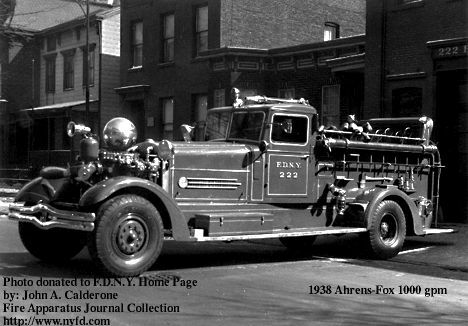 It was originally Engine 22 of The Brooklyn Fire Department. Photo By: Tim Keller August 1998.